The invention of the Fax machine was a breakthrough at the time. It made the transfer of vital documents from one place to another possible. It proved to be very useful for all the business around the world. However, the Fax machine is not as popular as it uses to be. With the likes of email and IM’s, nobody uses fax machines anymore. Even if you want to avail services of a fax machine, you don’t need to have a fax machine anymore. 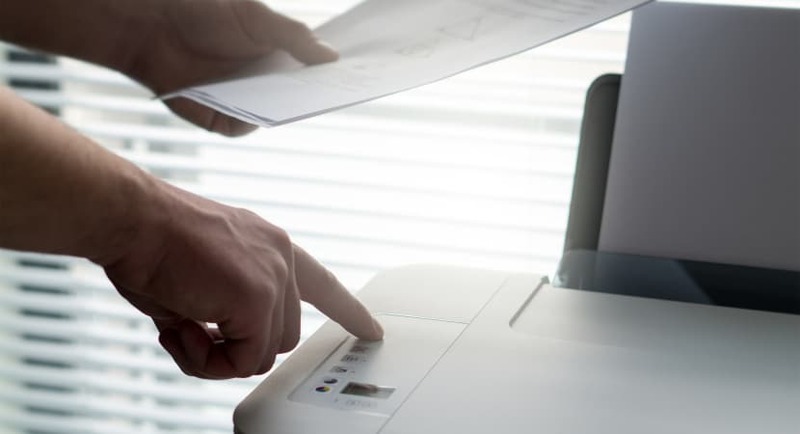 There are several websites which let you send documents to a fax machine. Following are ten such Free Online Fax Services. My fax lets you send not more than two faxes within 24 hours. It supports formats like excel, word, pdf, jpg, gif, etc. The maximum size of the fax you can send with this Free Online Fax Services is 10 MB. My fax has a very simple and user-friendly website. You can use My fax to send a fax to as much as 40 countries in the world. My fax also provides you with your toll-free number for 30 days. Fax zero is another one of the Free Online Fax Services that lets you send fax online. Faxzero is very simple to use. In its home page, there are two sections, i.e., details of the sender and details of the receiver. 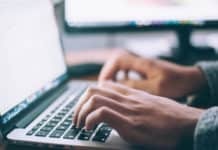 You can select and send multiple documents and the same time from your computer to a fax machine. You can send up to 5 faxes for free in a day. If you wish to send more than five fax a day, you can upgrade to its premium version for less than 2 USD. 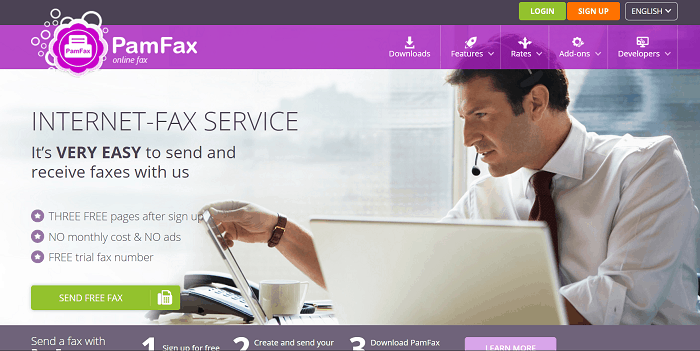 Hello fax is another Free Online Fax Services website. You can send five fax every day for free. All you require to do is log in using your Google or Hotmail account, and you are ready to send the fax. 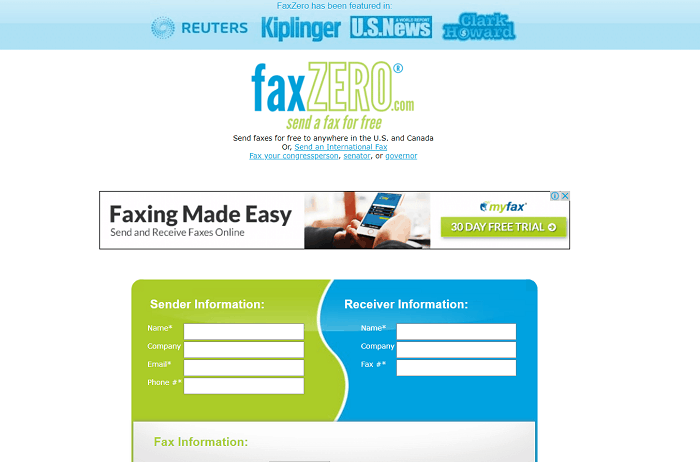 The drawback of this website is that to receive a fax; you have to pay 5 USD. The useful feature of this website is that it stores all the fax you send in you Google Drive. Hello fax is confidential and secure to use. E Fax is one of the best Free Online Fax Services. According to its website, E fax has more than 11 million people availing the service of E fax for sending fax online. E fax can be used through your PC, Mac or mobile phone. You can choose your fax number. 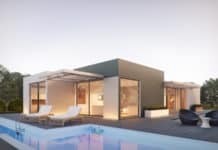 You have to signup and provide details like your city and country. 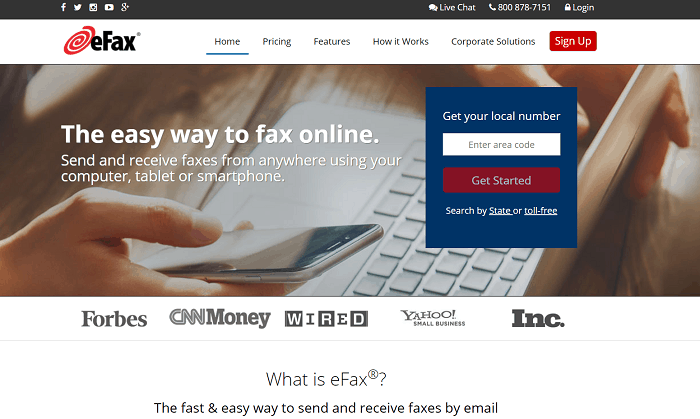 E Fax is a popular, safe and secure website for sending fax online. 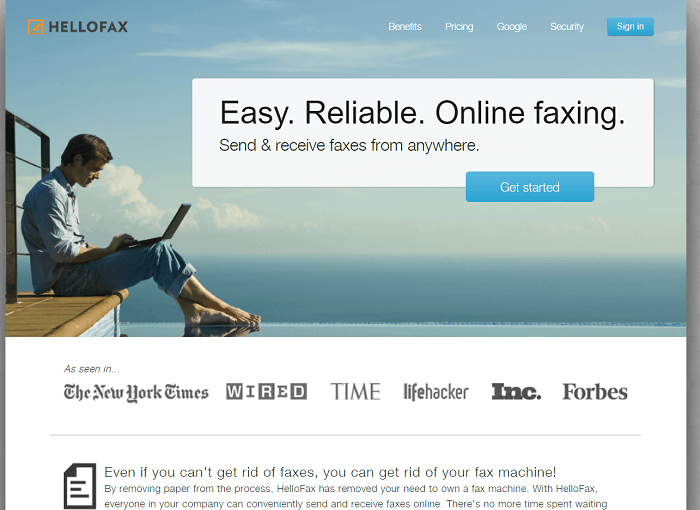 Pam fax is trusted website for sending a fax and is fully integrated with Skype. It gives you three free fax pages after signup. Pam fax is supported on Windows, Linux, Mac, and Android devices. It is a safe and protected way to send a fax. Pam fax also gives you a free trial fax number. 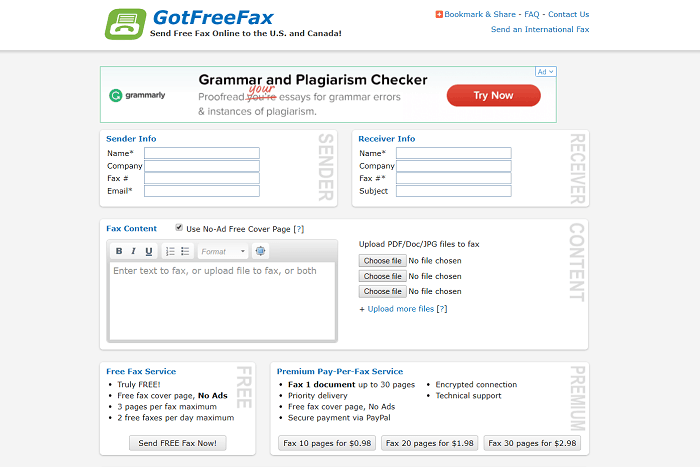 Got free fax is a Free Online Fax Services that lets you send a minimum of 2 fax and maximum of 3 free fax per day. It has a user-friendly website which is very easy to understand and use. In its home page, you have to put in the details of the sender and the receiver. 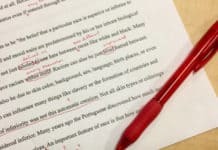 You can both upload the file from your computer or type the message that you wish to send. Visit Got free fax here. The unique feature of the PopFax is that you can send a fax to multiple contacts at the same time. You can create a broadcast list of people you want to send documents to at the same time. All you necessitate to do is log in to pop fax, and you can directly start sending the fax. Pop fax can be used from your PC, tablet or mobile phone. 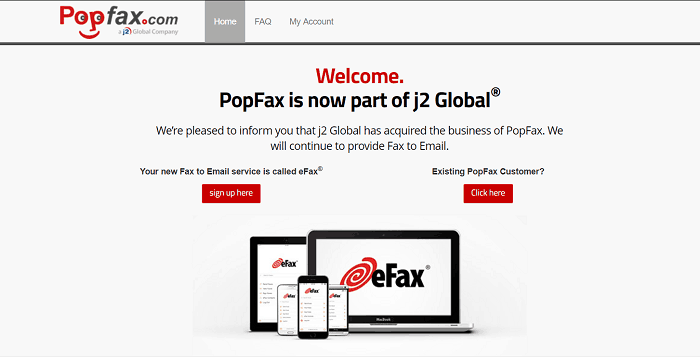 Pop fax is one of the best and safest fax sending website. Ring Central is a US based one of the Free Online Fax Services which gives a free trial to every customer for some days. You can choose to upgrade your account if you wish to by paying some money. Ring Central is a trustworthy web company. Thousands of people use various web products provided by Ring Central. Ring Central is PC and Mac compatible. 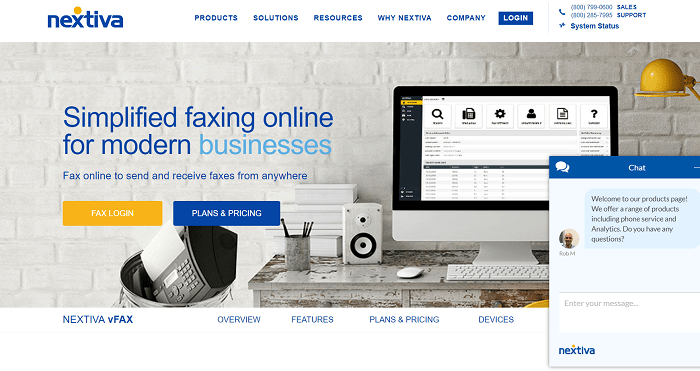 Nextiva Fax offers up to 500 free faxes per month. 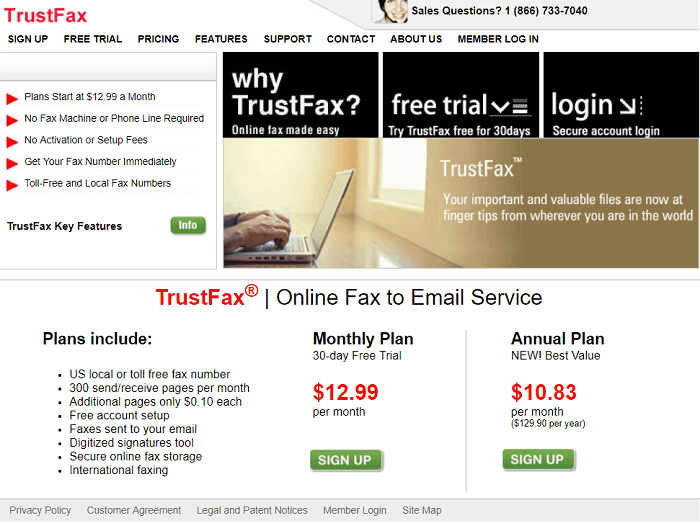 If you are some one who wants to send a lot of free faxes, this website is for you. Nextiva is a well-reputed web company. It is a very simple and easy way of sending fax online. It gives you a free trial and if you want to you can purchase their premium services. Nextiva is a safe, secure and fast way of sending fax online. This is a customer service oriented Free Online Fax Services as they have a dedicated customer service team 24×7. Customer satisfaction is their main motive. They provide you with a 30-day free trial plan. The process of sending a fax through this very website is very simple as all you have to do fill in the basic details of the sender and receiver.